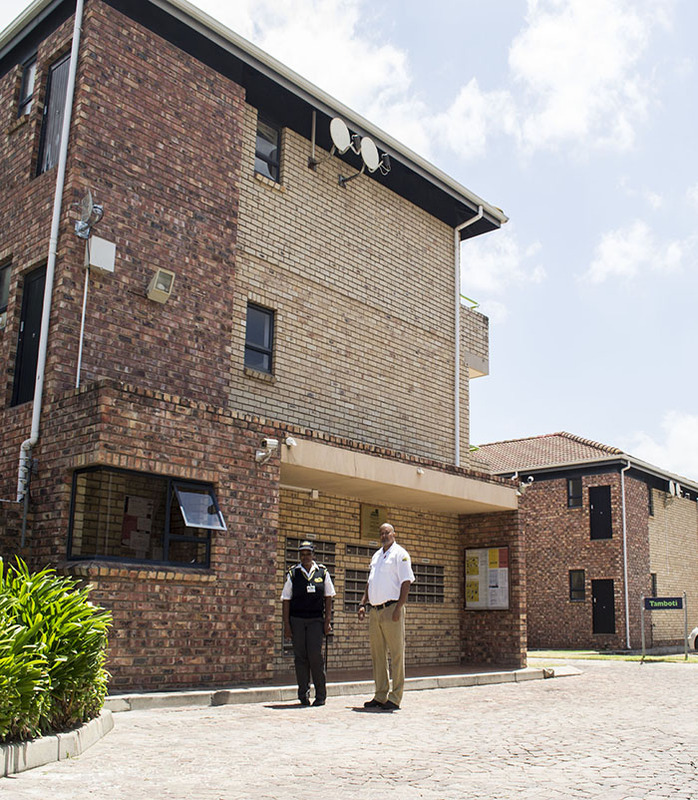 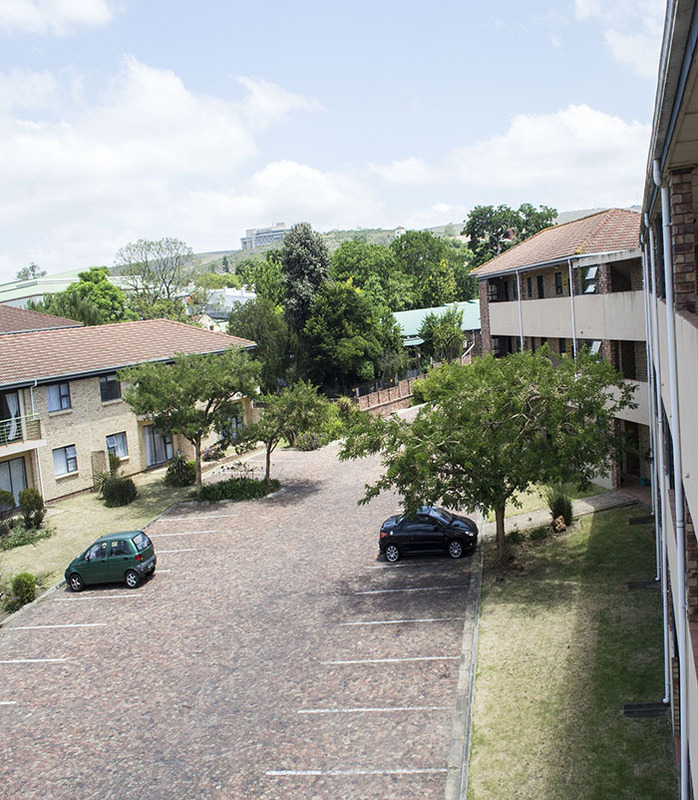 The security of tenants is of the utmost importance and measures such as 24 hour CCTV, roaming guard and secure, gated access have been implemented as a precautionary measure to ensure this. 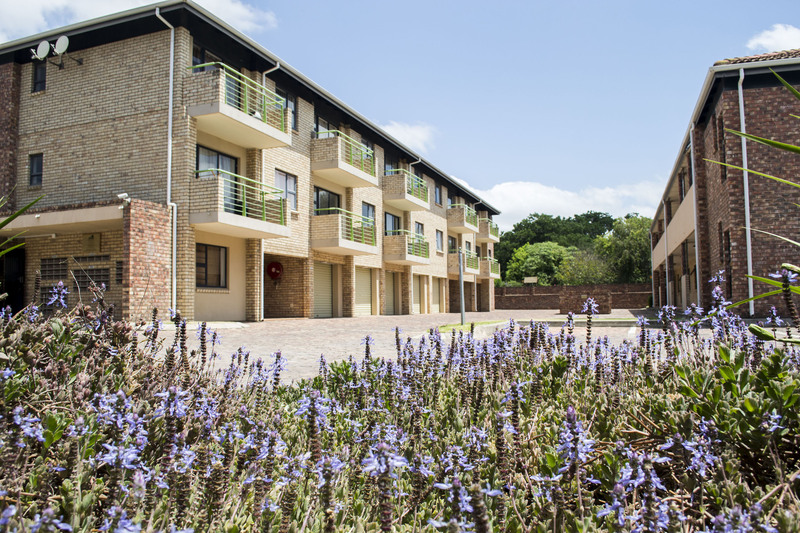 It has been sensitively implemented and the complex still maintains its open and relaxed feel due to the size of the grounds. 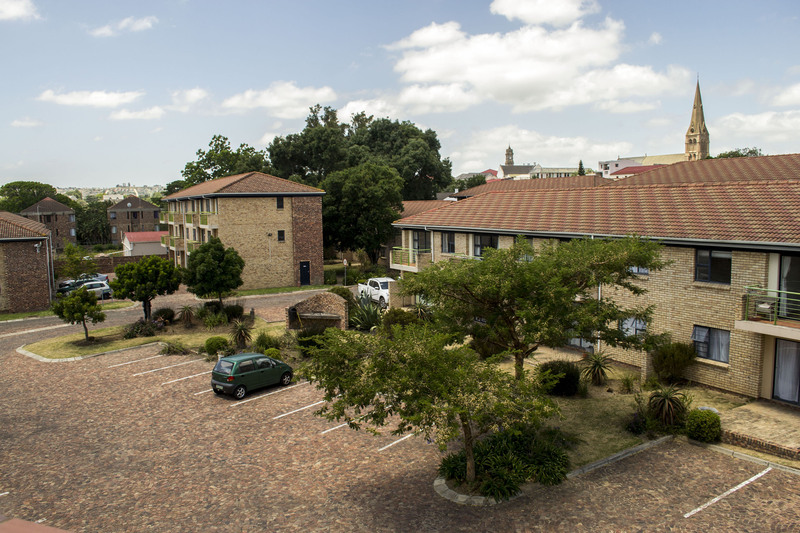 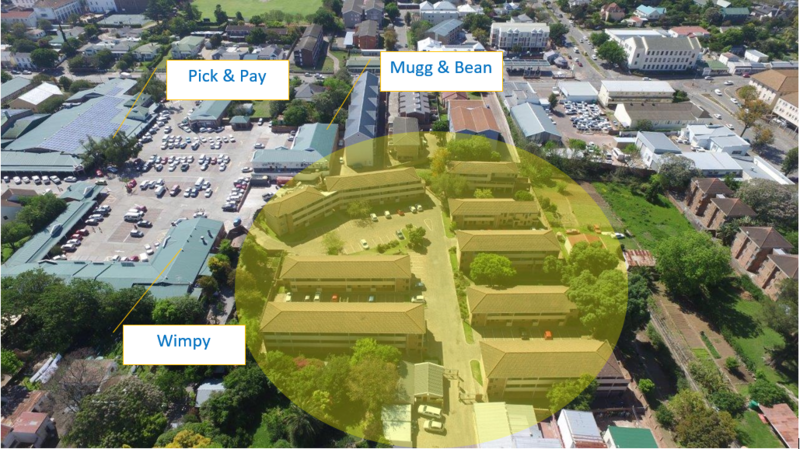 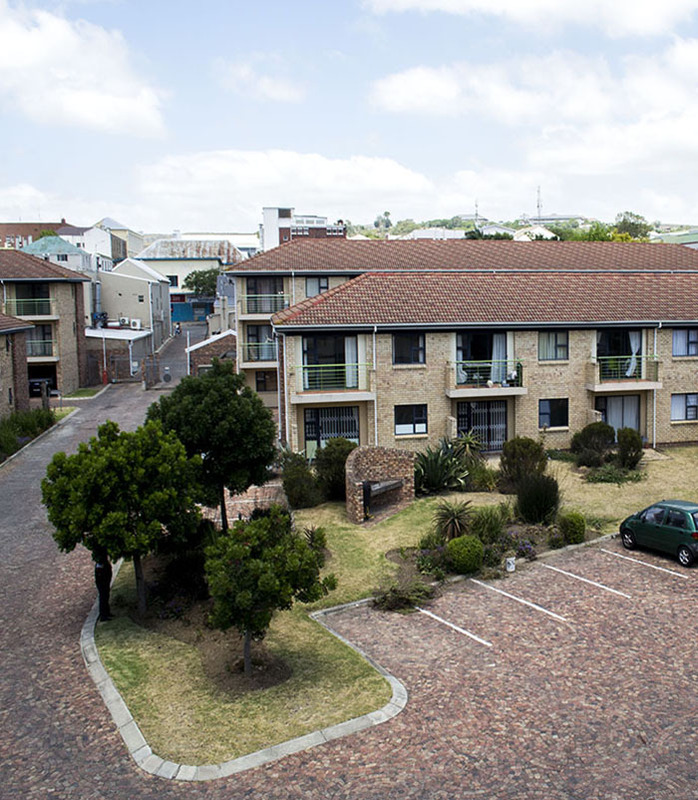 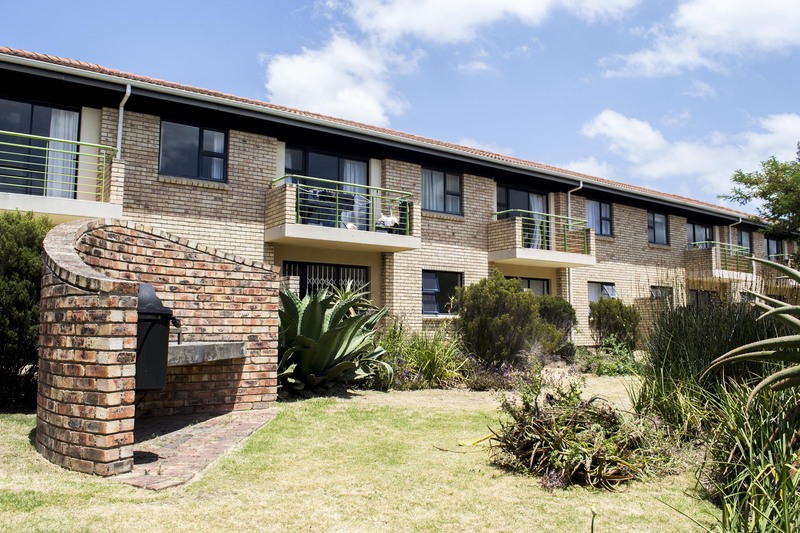 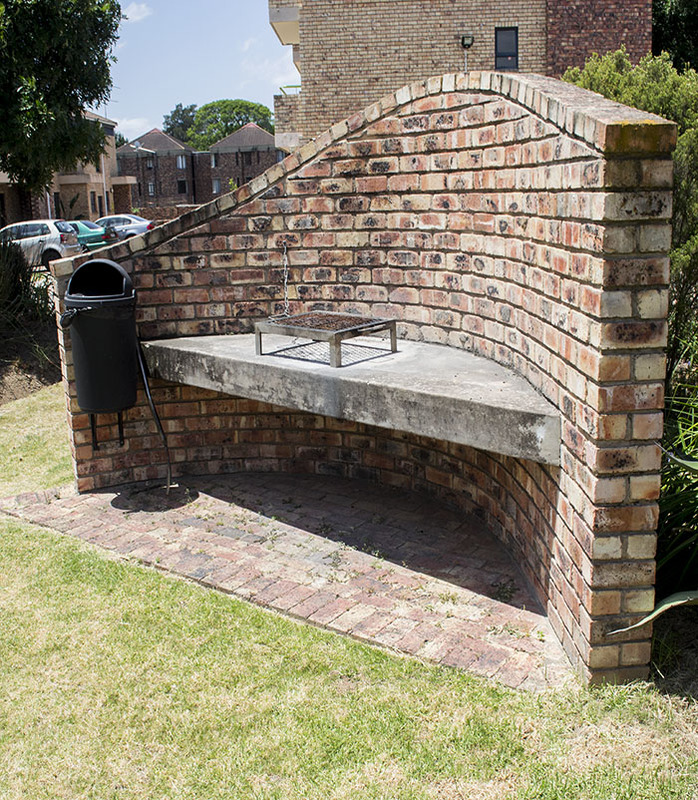 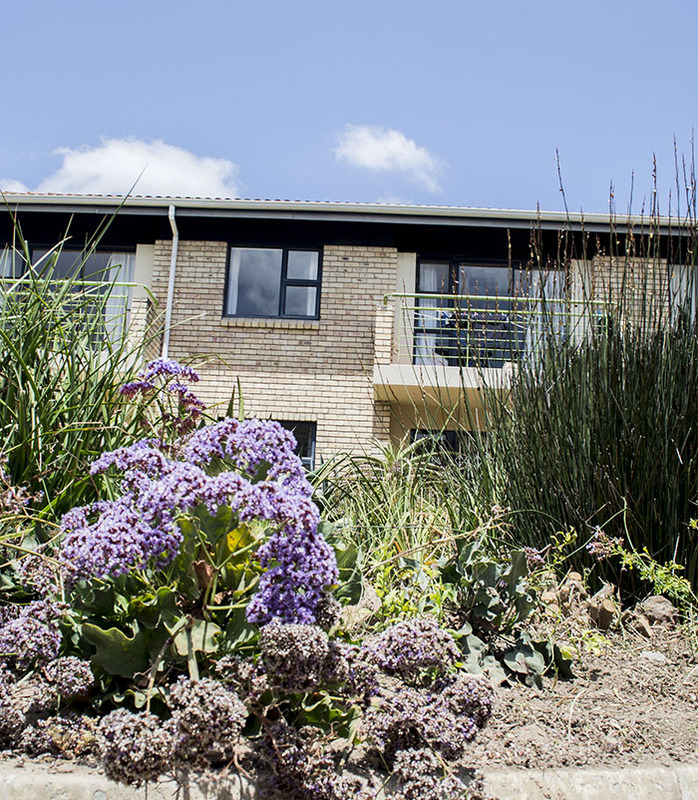 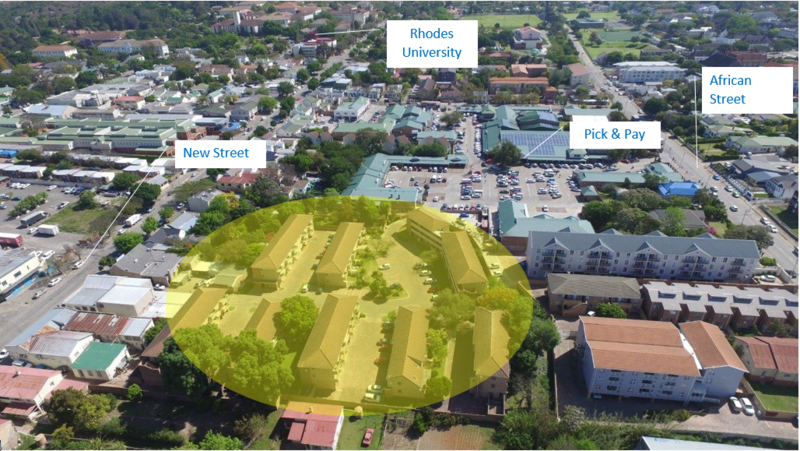 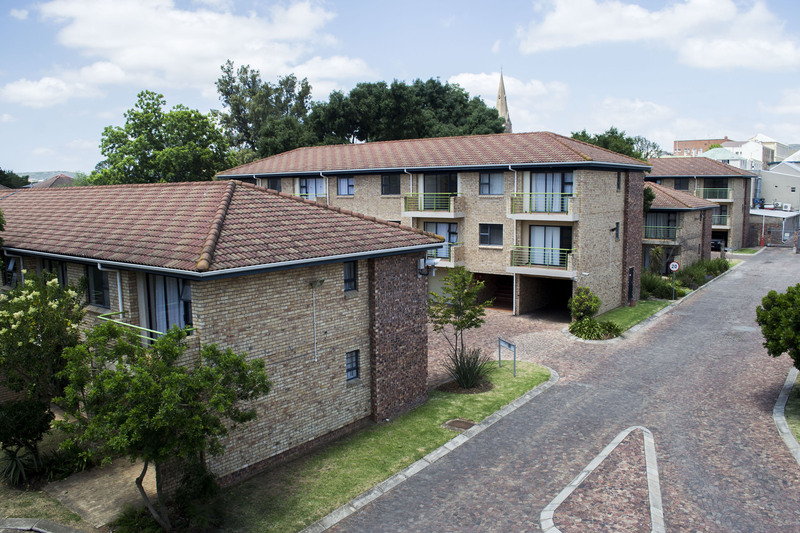 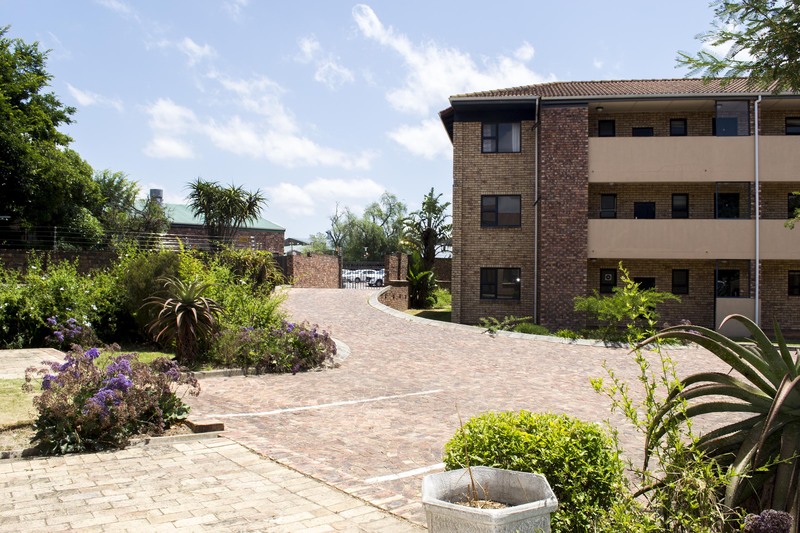 The Greens provides central, secure student accommodation 5 minutes walk from Rhodes University and the Grahamstown CBD. 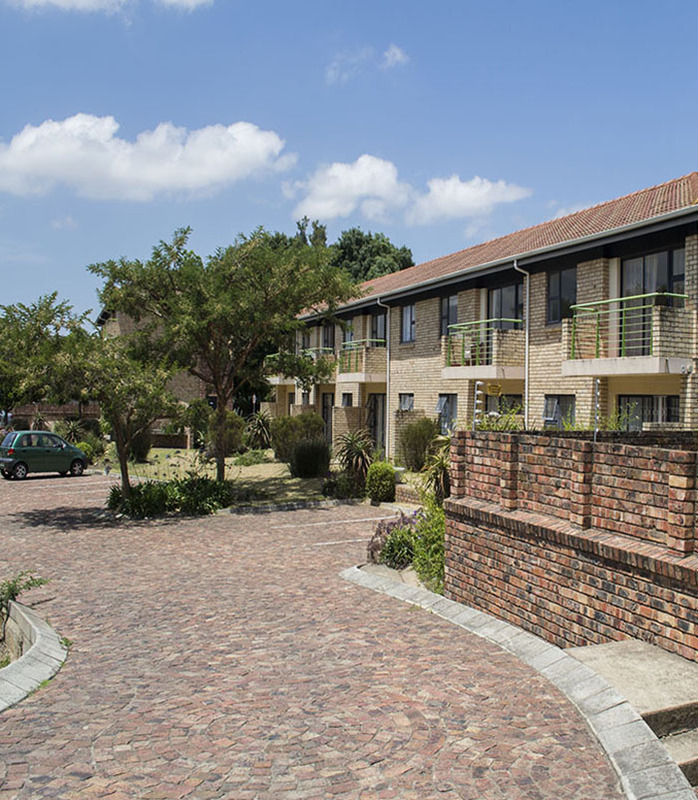 It is set in lovely grounds, recreating a village feel where tenants may feel at home. 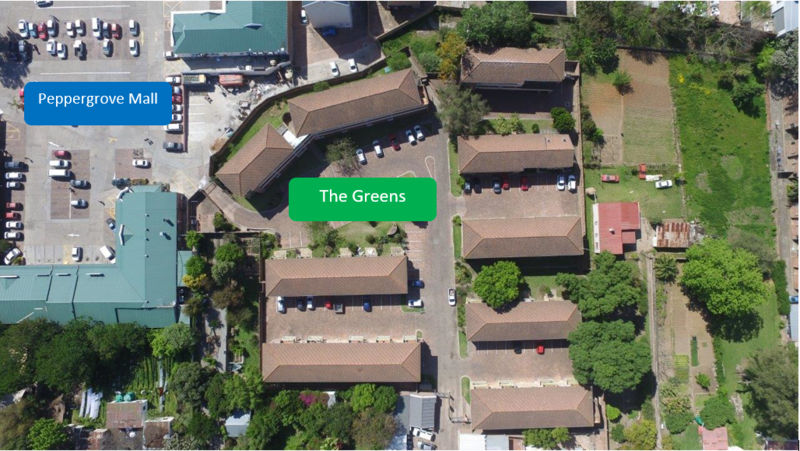 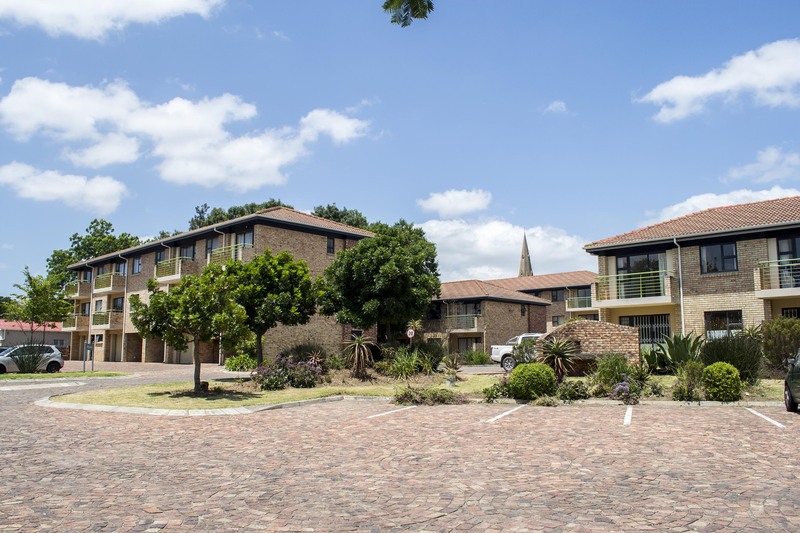 Besides the fact that we're the only secure student accommodation with 5 minutes walk to Rhodes University and the Grahamstown CBD, these are the main features that make The Greens apartments stand out.